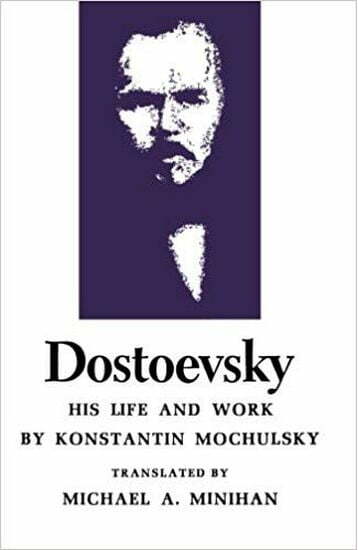 Konstantin Mochulsky's critical biography is, in the words of George Gibian, "the best single work in any language about Dostoevsky's work as a whole." Through its close and insightful analysis of individual writings, relating them to his personal life and fortunes, it provides a sustained account of Dostoevsky's evolution as a novelist. Already established as a modern classic in the original Russian and in the French translation, this superb book is now available in English.